Blame the coaches. Fire the coaches. 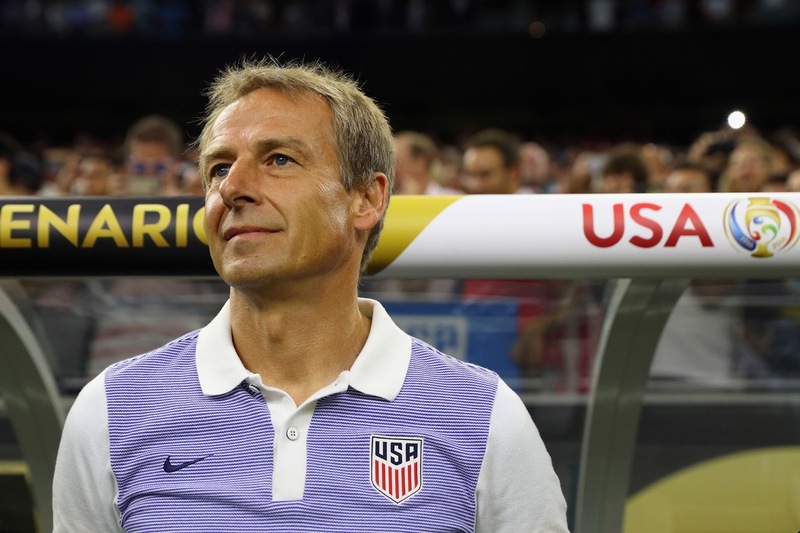 Jurgen Klinsmann has forever joined this "America's Most Wanted" list of coaches on the hot seat, more times that he should deserve. Yes some of his selections have made even my head scratch like leaving Landon Donovan off the 2014 World Cup roster in favor of someone like Brad Davis, or his ambitious experiment of calling up Miguel Ibarra of the NASL during World Cup qualifying. But as the man himself wrote in the Player's Tribune in 2015, the core element that I don't think our country understands is: it's a player's game. U.S. Soccer and this country have got to change it's approach and view on this sport otherwise we will forever be stuck in this endless loop every four years: we're ambitious going into the World Cup, we are humbled by a better-skilled, more battle-tested nation, the "a country the size of (insert state here)" drivel is spoken and a firestorm of criticism floods ultimately leading to wanting to fire the coach. How about fixing the players first? It's a player's game, remember? When Klinsmann expresses his concerns on the lack of quality and disappointment of our country's best players making questionable decisions to play stateside, he has every right to as a national team coach. He simply wants what is best for our players to develop and compete against the Argentina and Germanys of the world. played 6 professional years overseas. However the problem goes deeper than who suit up in Copa América. Our college system is busted and the NCAA is too arrogant and monetarily selfish to fix it, which in return causes for slow development and unpolished players at 22 years old, even the commissioner of Major League Soccer came to spat with Kilnsmann saying, "I feel very strongly... That Jurgen's comments are very detrimental to the league and the sport of soccer in America." He has every right to defend his league, but not to burst your bubble Mr. Garber, your league was the reason why the US was humiliated against Argentina and could not score against Colombia. If Sir Dave Richards, chairman of the FA Premier League disowned England manager Roy Hodgson, people would think he's crazy. That's not a knock to MLS, but it is quite strange how most of the woes in big moments come from the league's players. However, there is hope, with talented young players understanding the importance and willing to migrate internationally to play, train and grow with other rising stars on the world stage. It is why international basketball players come to the NBA, the compete with the best. The problem for the U.S. isn’t just the player or the coach. It’s both. But, that doesn’t absolve the coach. The coach can only do so much, especially with what Klinsmann has to work with. There are better teams than the United States. 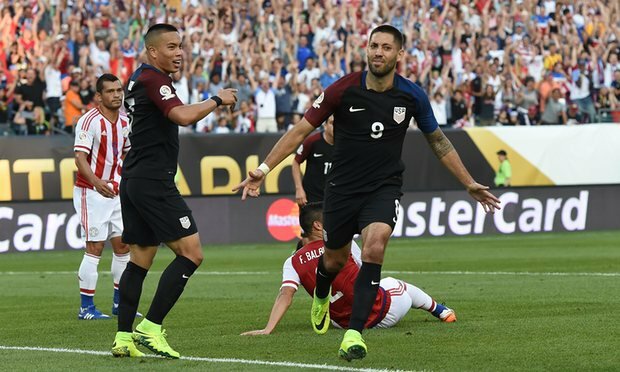 There is no team that should render a well-positioned U.S. team that impotent and incapable and make one of the worst competitive defeats acceptable. The first step toward becoming an elite soccer nation: accountability, everyone owning up.